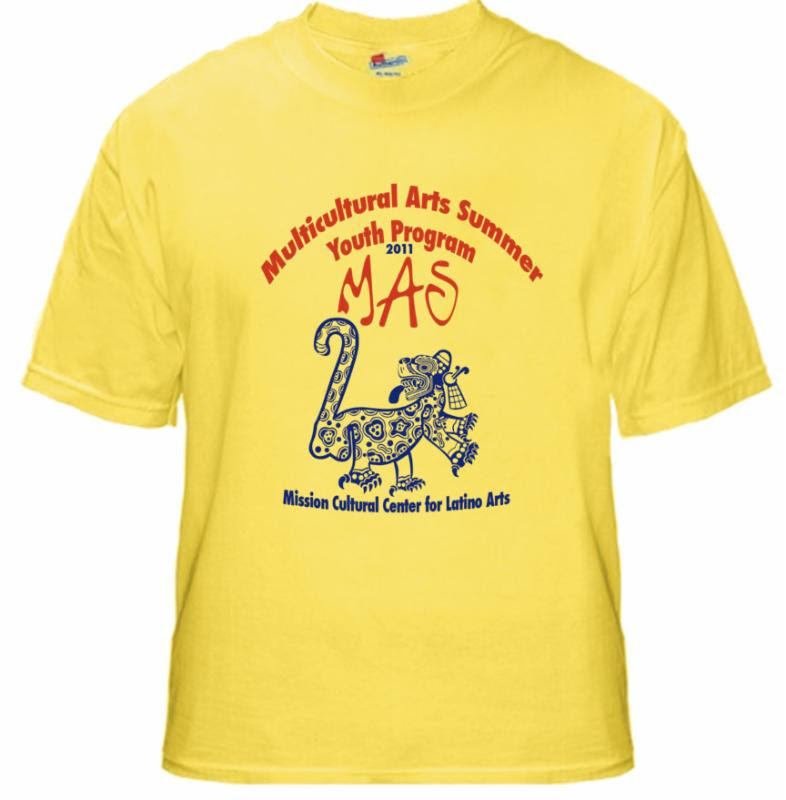 2014 MULTICULTURAL ARTS SUMMER YOUTH PROGRAM "MAS"
), Arts & Crafts, Capoeira, Theater, Drumming, Fashion Design, Mexican Folk Dance, Latin Rhythms & Movement, Digital Photography, Print-making, and more. Lunch provided by DCYF. EARLY BIRD SPECIAL DEADLINE MAY 16 SIGN UP NOW! 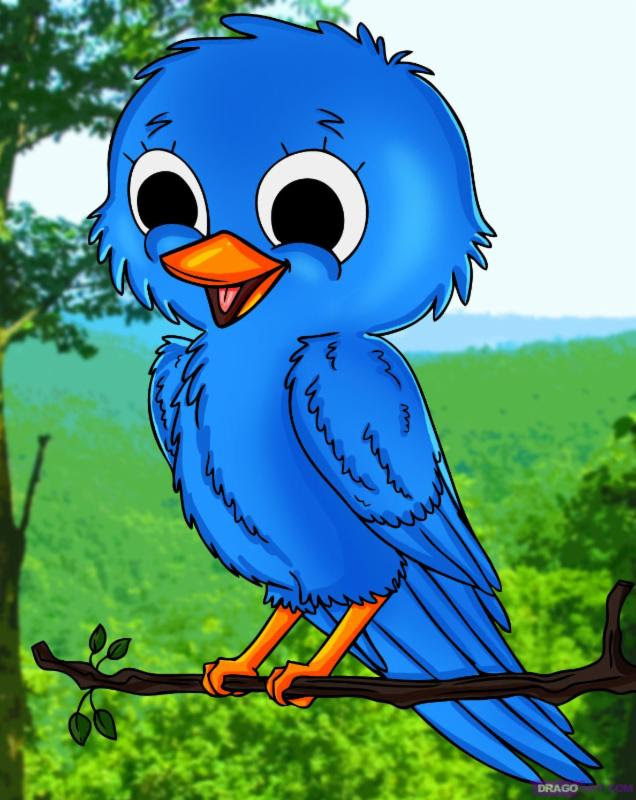 Early Bird Special: $50 off if paid by May 16. 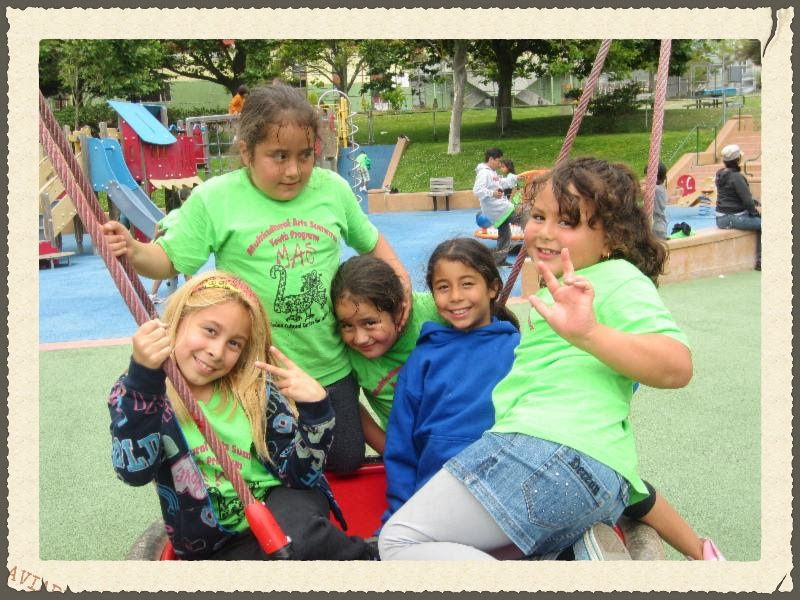 Sibling Discount: If you have more than one child enrolled, each additional child receives a $50 discount per session. 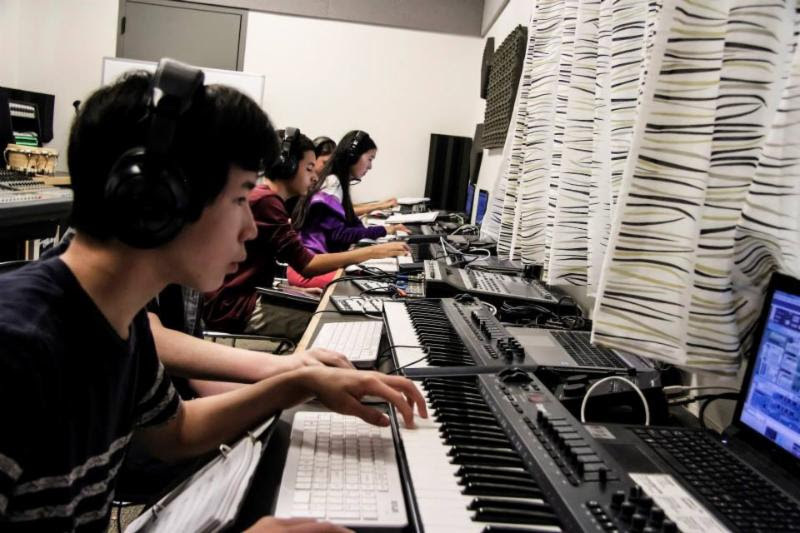 Does your child like composing music and putting beats together? BeatShop is a first-of-its-kind affordable electronic music program and they will be offering a special class during the MAS summer program. This is a great opportunity for young children to learn the concept of putting music together through technology. DEADLINE JUNE 6 TO APPLY FOR A SCHOLARSHIP! 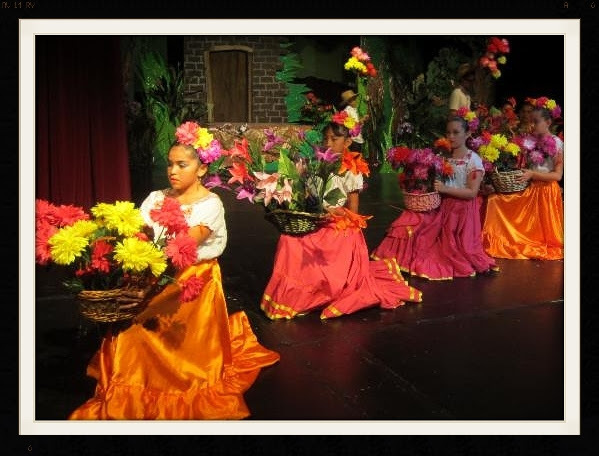 We are excited to announce a program for students at the Mission Cultural Center for Latino Arts! It's called Youth Opportunity Scholarships. 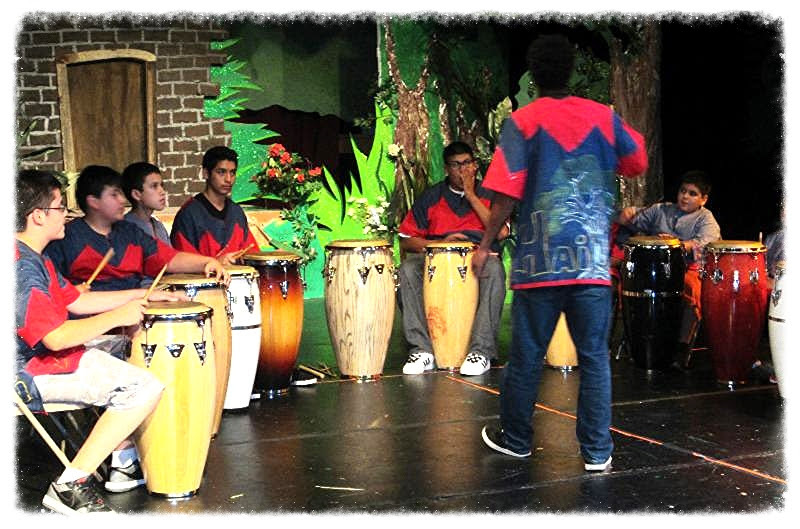 The goal of the program is to help students pursue their passion in the Arts. 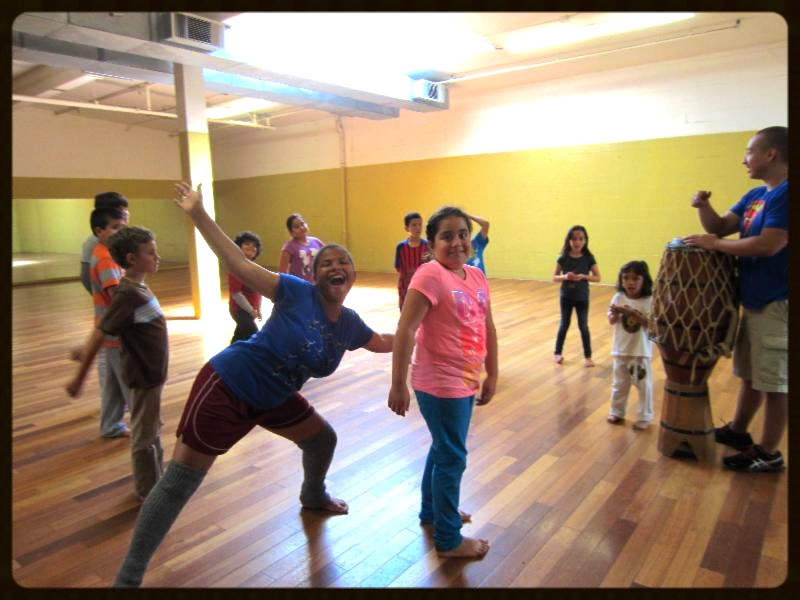 Students can apply for scholarships of up to $500 to pay for extracurricular activities like the MAS summer youth program and youth classes at the MCCLA like dance and music lessons, visual arts, capoeira, etc. WHO CAN APPLY: Students in the 6th to 8th grades. HOW DO I APPLY? There are two parts to the application: the application form and the students personal essay (at least four paragraphs). The personal essay is the most important part of the application. Students must write or type an essay that addresses each of the questions listed on the application form. Students can also include video, artwork, photos, or other items to further illustrate their answers. Below are the links to the forms that must be completed and returned to the MCCLA. 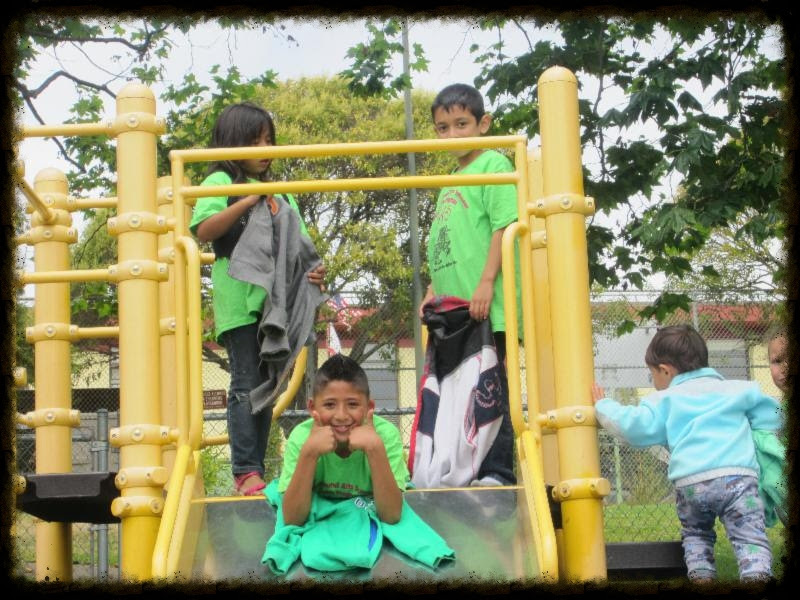 We have partnered with the Jason Shmelnik Memorial Fund, a Ballroom and Latin dance program for underprivileged youth, in honor of Jason Shmelnik -- an accomplished dancer and phenomenal person. 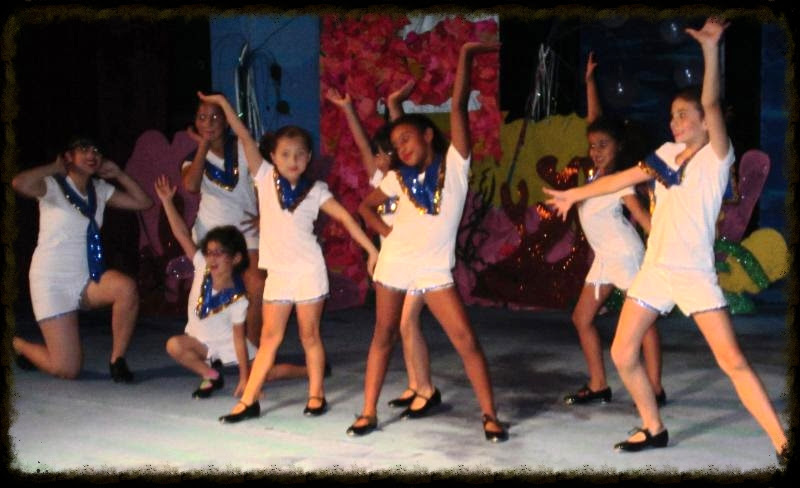 This class, taught by Ryan Perez, is designed to introduce Ballroom and Latin dance to the children of our community. Ryan is an accomplished Pro/Am dance teacher who has won numerous top student and top teacher awards. He teaches all Ballroom and Latin dances; Waltz, Tango, Foxtrot, Viennese Waltz, Quickstep, Cha Cha, Rumba, Swing, Bolero, Mambo, Jive, Paso Doble, Samba, and Salsa. Ryan's philosophy: "If you have the desire to learn, I can make you a dancer." Amelia Romano and Liza Wallace will be teaching harp classes during the MAS summer youth program. 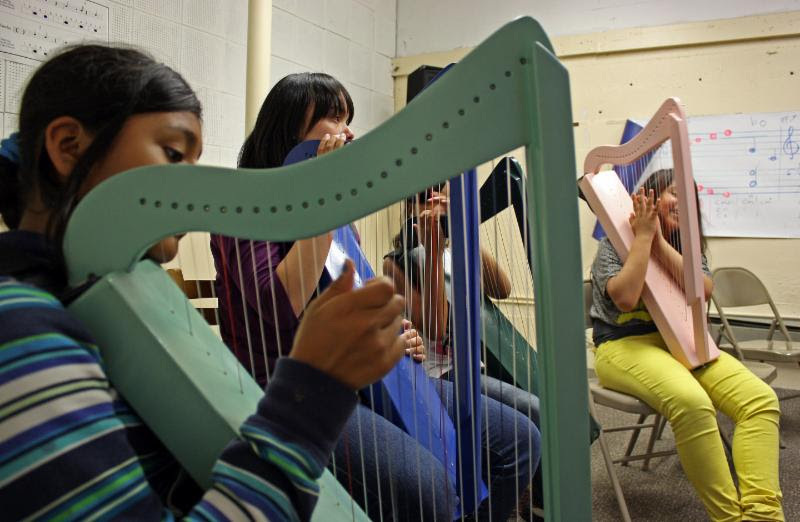 This is the 3rd year that we offer harp classes during the MAS program. Note: A minimum of 8 students need to be enrolled in order for the class to take place.